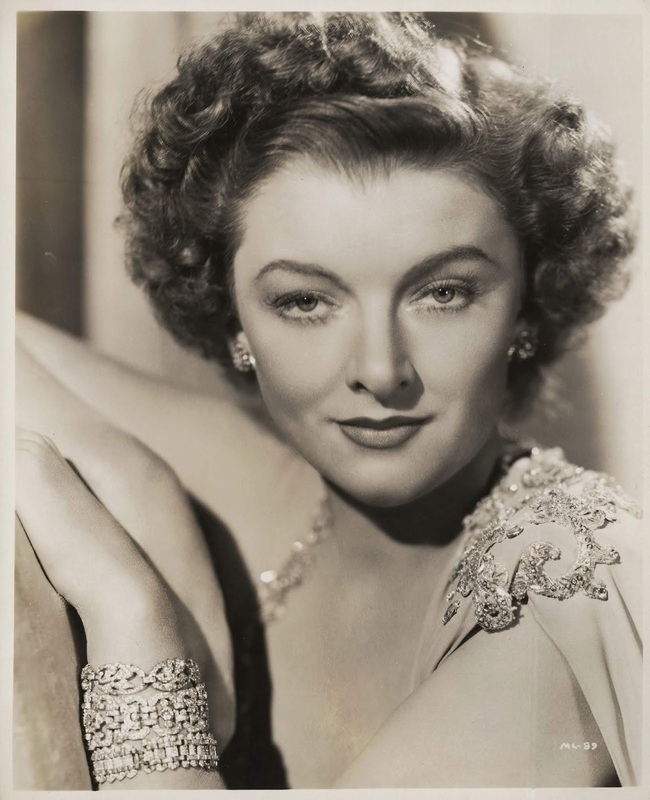 Today marks the 112th birthday of Myrna Loy. 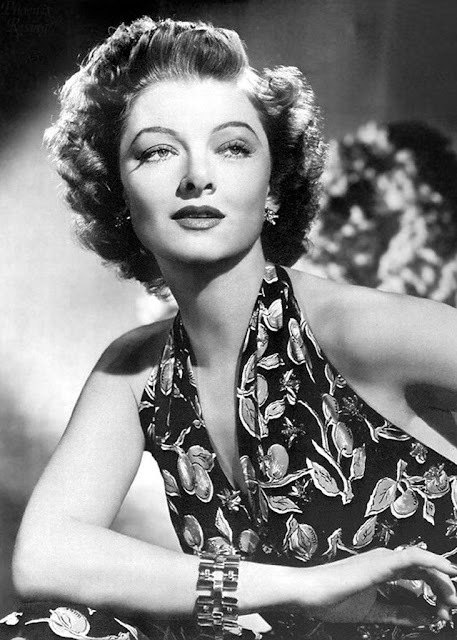 Today is the 22nd Anniversary of the passing of Myrna Loy. 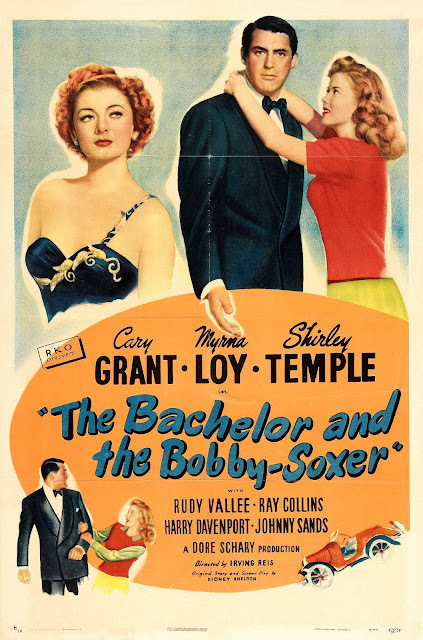 What's most certainly a light bit of fluff, and maybe not the most hilarious movie to an audience in 2015 versus the intended post-War audience, there's still a lot to like in The Bachelor and the Bobby-Soxer (1947). 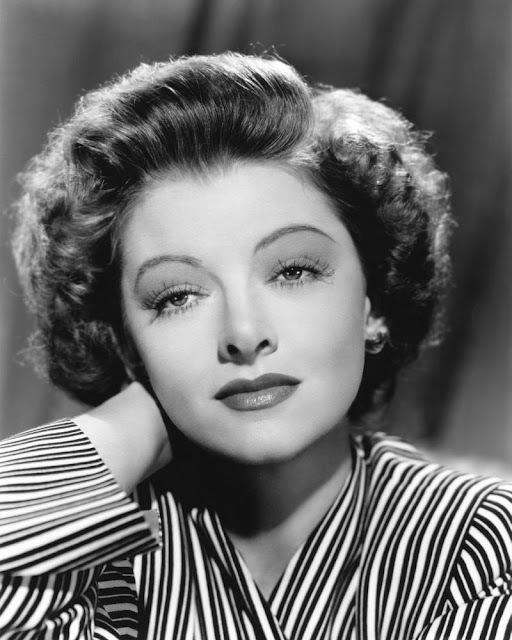 Naturally I'm predisposed to a Cary Grant comedy role, and that I think Myrna Loy can do no wrong is a well-documented bias/ problem. But, still. 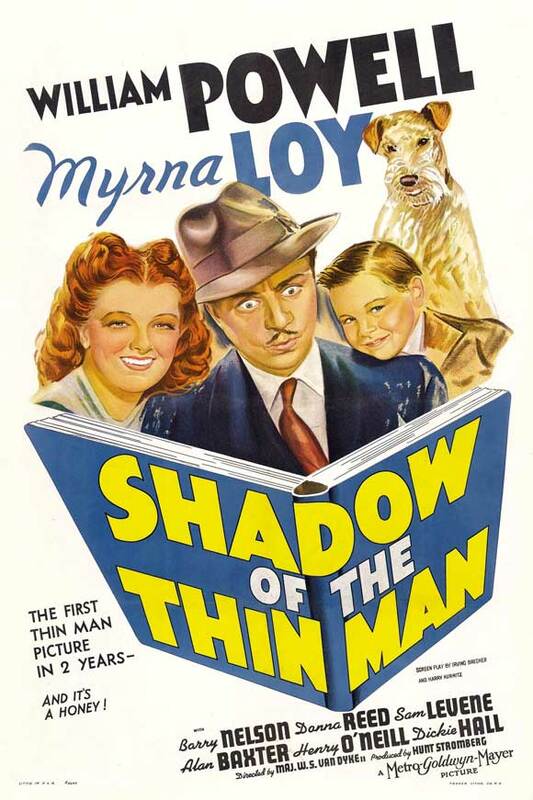 Loy plays a by-the-book judge who is raising her sister (Shirley Temple), a 17 year old girl in the post-War era at the dawn of the concept of the American Teenager. Temple believes herself mature beyond her years, the boys her own age not worthy of her sophisticated mentality, and swings wildly in her infatuations, landing on visiting speaker to her high school, an artist played by Cary Grant. Happy Belated Birthday, Myrna Loy! 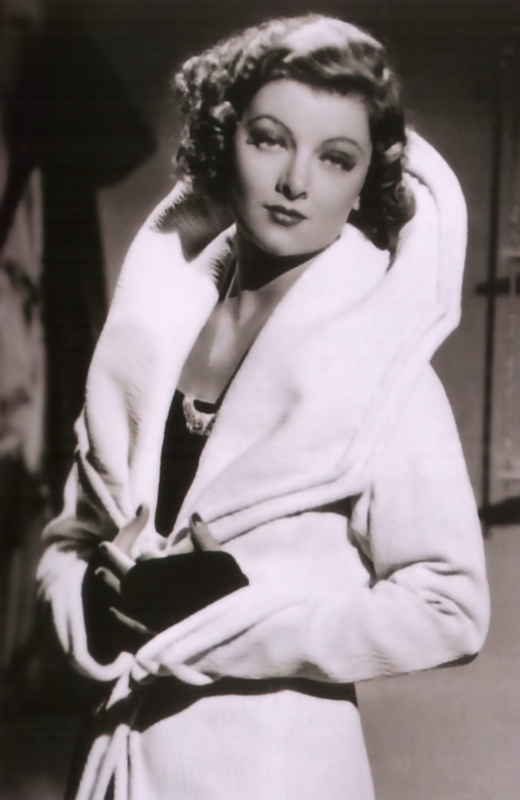 August 2nd, 2015 marked Myrna Loy's 110th birthday! 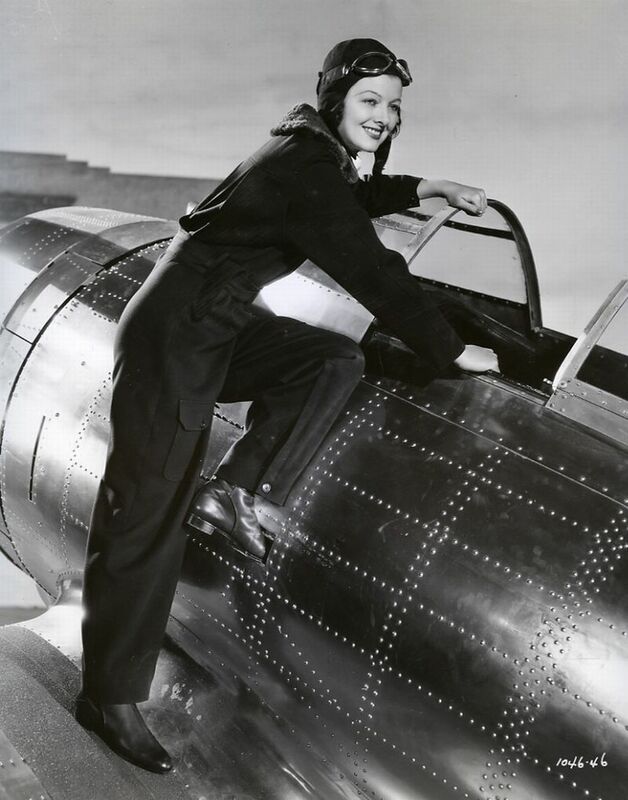 The relationship America had with movie stars was a bit different back in the day. 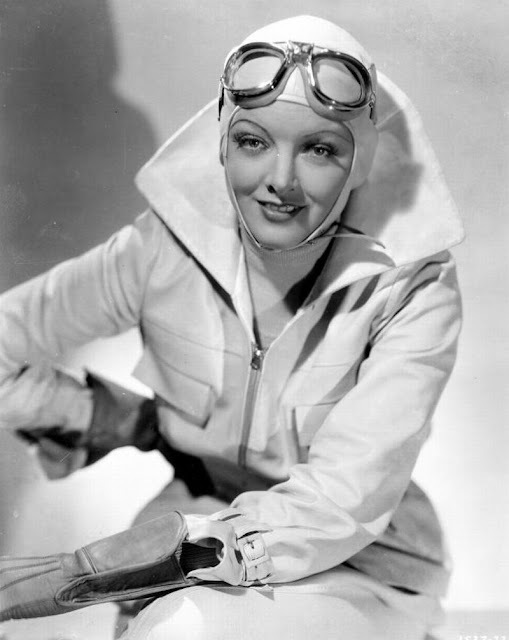 For actors like Myrna Loy and William Powell, I suspect the pair were considered a bit like to-flight sitcom talent from the 90's. And as the concept of episodic stories at the time were confined to the radio and matinee serials, outside of the Thin Man series (which, if you've never watched them pour yourself a whiskey and enjoy), the two were paired repeatedly due to their chemistry, but as new characters in new settings. 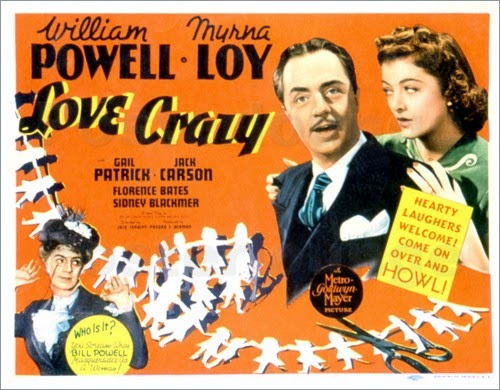 Love Crazy (1941) was the fifth movie in a Loy/ Powell box set Paul gifted me a while back, and one I'd somehow just forgotten to watch. It's comfort food from jump, a movie for folks who'd been fans of Loy and Powell since before The Thin Man would cement their place in cinema history. If you follow me on social media that is not this blog, you might have heard I had a touch of the food poisoning over the weekend. A bad salad or pizza, I think. Worst greek salad I've ever eaten, but it seemed fresh, so what do I know? Well, I know what it feels like to get kicked in the stomach from my karate days, and this felt sort of like that, going on and on for quite a while. 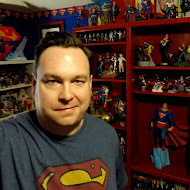 So, I want to thank Jamie for the 2:30 AM run to Walgreen's to grab me some OTC meds and being a great help to me over the course of the weekend. For a dialysis patient, it seems like the last year she's been taking care of me more than me of her. I was sidelined from a planned viewing of Star Trek: Into Darkness, but I did catch a few movies over the weekend on cable and DVD. 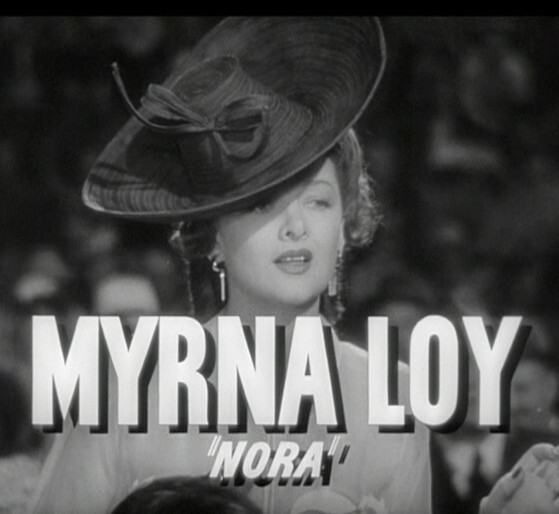 Manhattan Melodrama with Myrna Loy, Clark Gable and William Powell was actually very, very good. Thanks to Paul, who handed me that DVD on Friday. 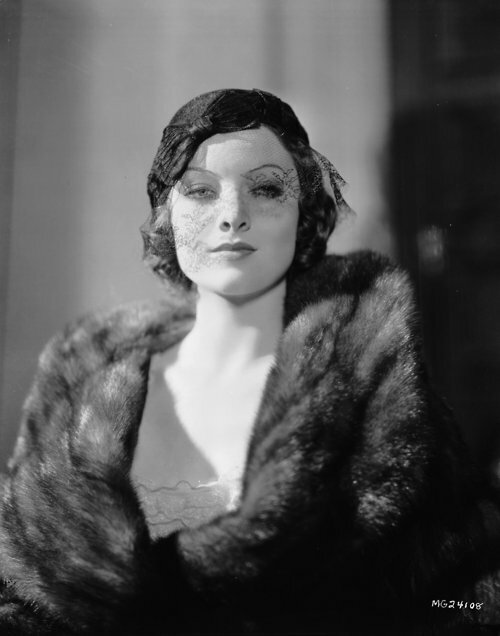 Some 30's-era moral-minded civics lessons wrapped up with gangsterism and Myrna Loy in some great hats and dresses. The title is dated, so don't expect organ music and fainting. It's a bit more of a personal drama sort of movie. The Campaign with Will Ferrell and Zach Galifianakis was probably released at the wrong time, when we were in the middle of election season and everyone was so deadly serious about politics. It's a lightweight movie in the Semi-Pro or Step Brothers model. But it's pretty funny stuff, if pretty blue. Speaking of, though it's two GOP candidates, I think you could have done this with any two candidates, aside from a few points. On Sunday and Monday I watched the 3 hour marathon that is the 1936 film The Great Ziegfeld. 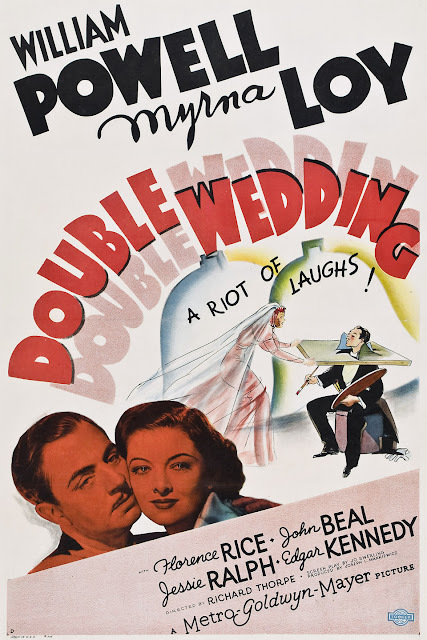 I taped this one off TCM a few days ago as I knew it co-starred William Powell and Myrna Loy, and I was pretty keen to see more of both now that I'm out of Thin Man films. I was also actually very curious about the historical figure Florenz Ziegfeld who brought into being the Ziegfeld Follies and pioneered much of the modern showmanship of American big theater and the now lost art of "glorifying the American girl". Top that off with some famously complicated technical numbers, and what wasn't there to want to see? Well,again, the movie is three hours. That doesn't mean it doesn't cruise along at a good clip, but, you know, block off three hours of your life for an absolutely stunning visual treat, the kind they quit making around the late 1950's. One of the great lost commodities of the early 20th Century, a phrase that probably rings familiar but you aren't sure why, is Ziegfeld Girl. Lifting his idea from Paris revues, Florenz Ziegfeld filled his shows with dozens of young women to dance and sing in a fashion that would be imitated in Hollywood musicals for years in huge chorus productions that, today, I suppose, is mostly associated with Busby Berkeley films. What's amazing is how many names were once Ziegfeld girls, including Barbara Stanwyck, Norma Shearer, Lucille Ball, Joan Crawford, Louise Brooks and countless more. The movie spanned Ziegfeld's adult life, from carnival barker at the 1893 Chicago World's Fair to his death in the early 1930's. The movie bills itself as tracking the "romances" of Ziegfeld, and it does, at that, politely skirting around any shenanigans. Less politely poking fun at is mismanagement of money. Powell is actually pretty great, and if you've got the time to kill, it's not a bad way to spend your time. 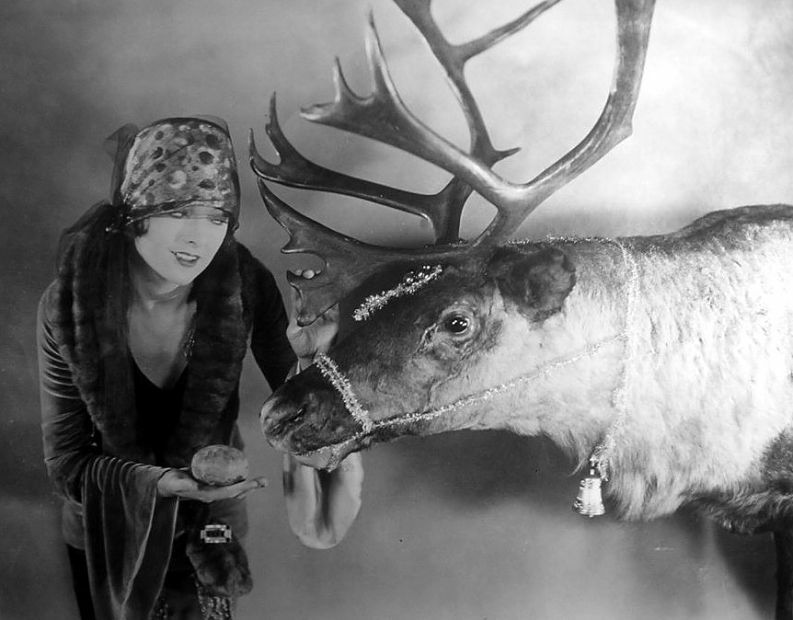 Myrna Loy bribes a member of Santa's crew. Ms. Loy reads the cards and hangs with a friend as we head into the spooky season. 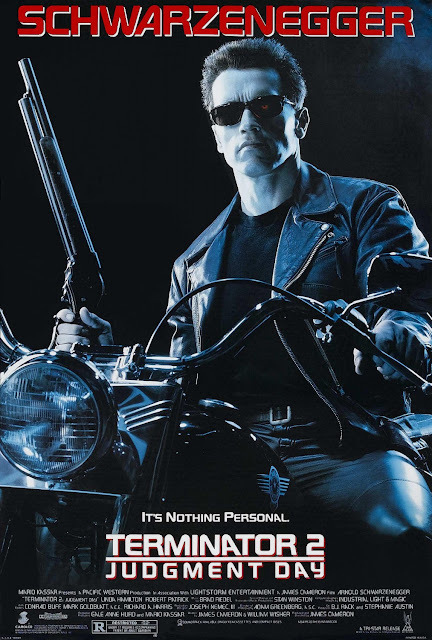 This was a pretty great movie. Clark Gable, Spencer Tracy and Myrna Loy star in Test Pilot (1938), a movie that sets the tone for a lot of future films, right up to and including one of my favorite movies of all time, The Right Stuff. 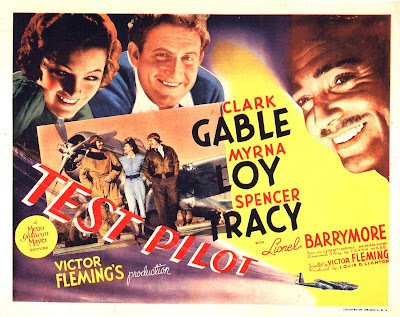 * Gable plays the titular test pilot, Jim Lane, in the post-barn-storming days as aviation was really hitting its stride and the technology and engineering in airplanes was revving up for the incredible feats of technology that came with WWII. Tracy plays his side-kick/ mechanic/ nanny who is all too keenly aware of the endgame that comes with taking a job that's all about going out and cheating death. 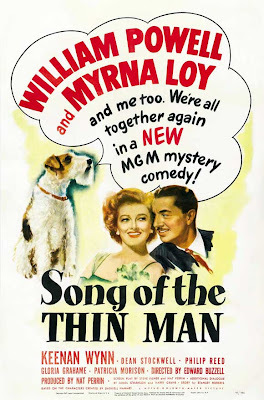 Thursday I learned that someone in the ever-reliable movie industry has decided to remake The Thin Man. That is, as they say, a disappointment, and we can talk more about that production as the movie nears. But it did fire me up to watch the final movie in the original William Powell/ Myrna Loy run. 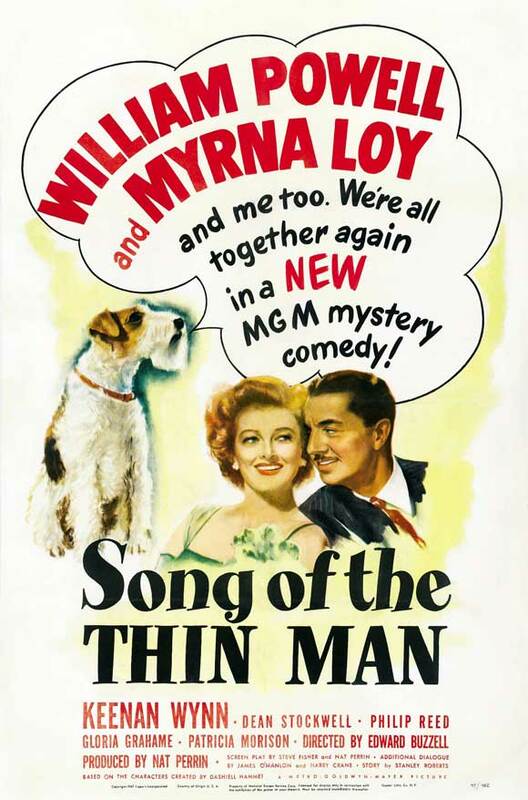 Song of the Thin Man (1947) is neck deep in the (white) New York jazz scene of the post WWII era, and catches us up with Nick and Nora now well settled into the role of parents of a 10 year old Nick Jr. Tonally, the movie is the final conversion of Nick and Nora as sober, semi-responsible society folk and unlike the first appearance of the couple, plays off their "square-ness". While they joke about booze, I'm not sure I saw them imbibe more than once in the course of the film. An odd comparison to how they first appeared in 1934, but an interesting reflection of the move from the screwball movies of the pre WWII era to the movies meant for mass consumption as we rolled towards 1950's and TV's incessantly pleasant view of the world. Released in January of 1945, The Thin Man Goes Home was a wartime-era film, and I think that informs a little bit about the small town, homey nature of the movie. Rather than the usual big city, boozy shenanigans, the movie takes Nick and Nora back to Nick's hometown for a friendly family visit when, of course, a body turns up. 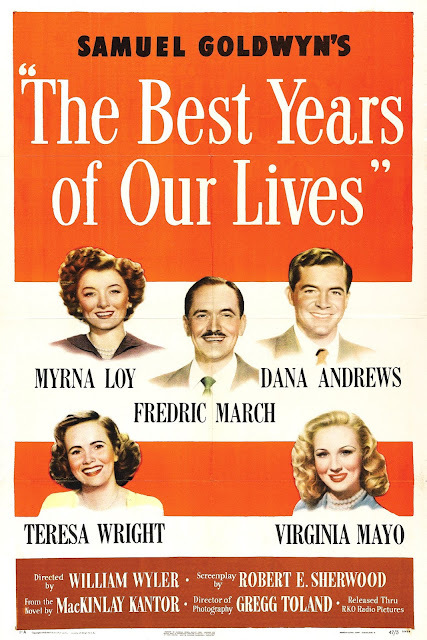 The idyllic small town with white, picket fences and charming downtown streets makes a strange backdrop after the four prior films (the last one released in November 1941), and seems a significant hop from the New York and San Francisco backdrops you may associate with the characters. The comedy is a bit softer and a bit less edgy than prior installments, and they find a work around to keep the Charles' from openly boozing and living it up, what with the war on. But that doesn't mean that from the get-go it doesn't feel like Nick and Nora or that Asta has gone AWOL. Frankly, its counting on a lot of familiar business from the prior installments, and the comfort food tone to the film was probably welcome in January 1945, with VE Day still 5 months off. And, of course, the war does play into the film a bit, from the overcrowding of the trains at the beginning of the movie to some major plot details. 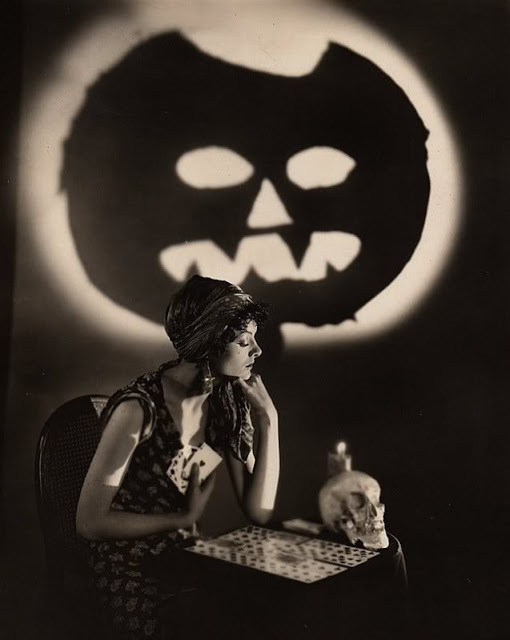 And, of course, Myrna Loy. If there is any justice: when I die Myrna Loy will meet me at the Pearly Gates wearing exactly this outfit. Sorry. No post this evening. You will have to just imagine what is fevering my brain until I post again. Oh, and probably no post for Saturday. I'm off to see They Might Be Giants with SimonUK tomorrow evening. I'm not quite ready to submerge myself back into noir at the moment, so this evening I took the half-step of watching a Nick & Nora movie, Shadow of the Thin Man (1941). Its definitely not the place to start with the series, and it seems to dial up the goofiness a few notches (especially with how the movie deals with Asta, Nick's loyal Fox Terrier). In fact, the whole operation has the feel of a particularly high-end hour long police procedural series one might catch on ABC (its not bone dry and soul crushing enough for CBS, and there's not enough shame involved to qualify it for NBC). Of course, Nick's habitual drinking would probably need to land the show on premium cable or late night on FX. 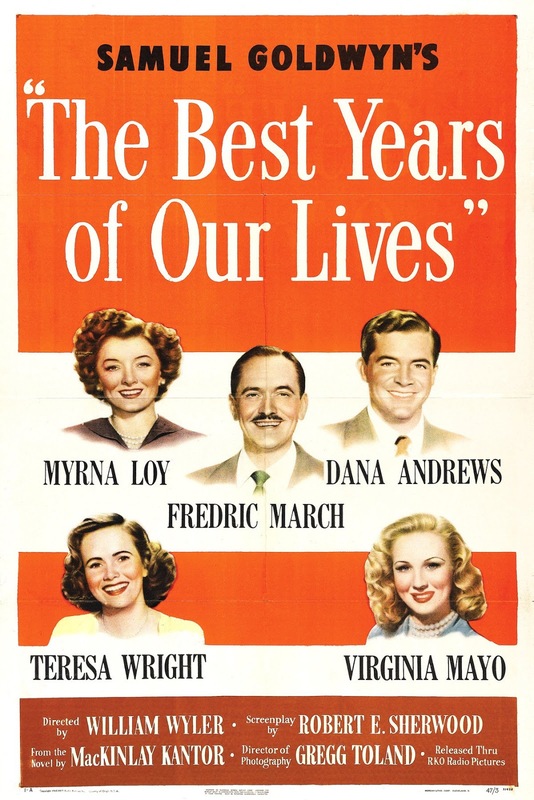 But this was a movie for folks who already loved the three prior Thin Man films. By this movie, there's a Charles child, a maid and a whole lot of domesticity. Nora is barely seen knocking them back. Anyway, someone gets murdered and Nick and Nora get involved, and wackiness ensues. I can't help but note that this movie was released in November of 1941. Pretty tough time to be getting word of mouth out there. 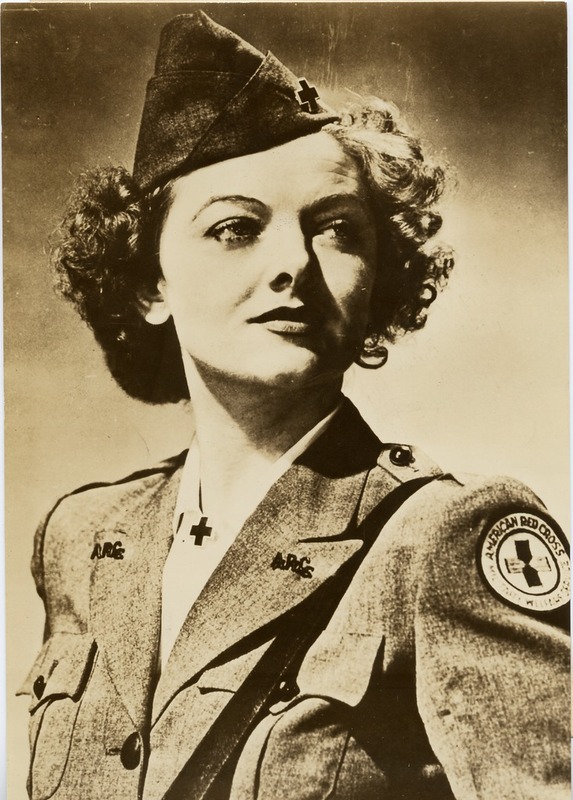 Myrna Loy would become heavily involved in supporting the war effort, not making another movie until the 1945 follow up to this picture. 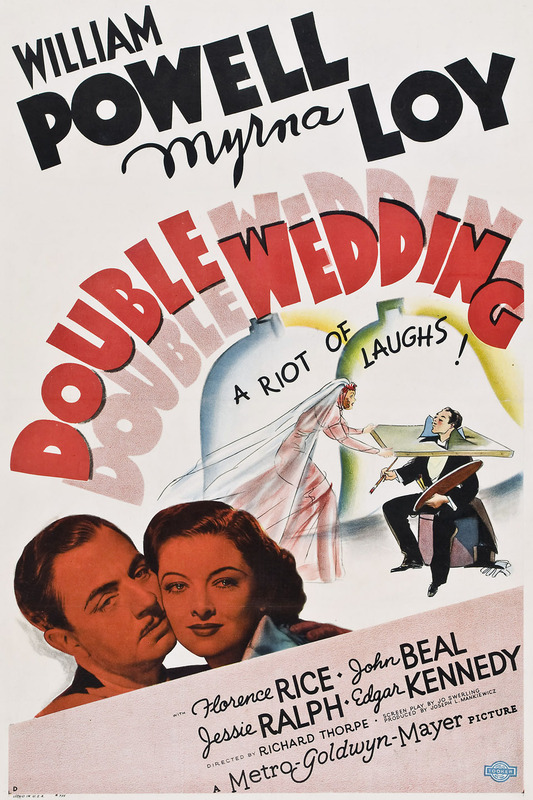 As with all previous Thin Man films, I recommend.